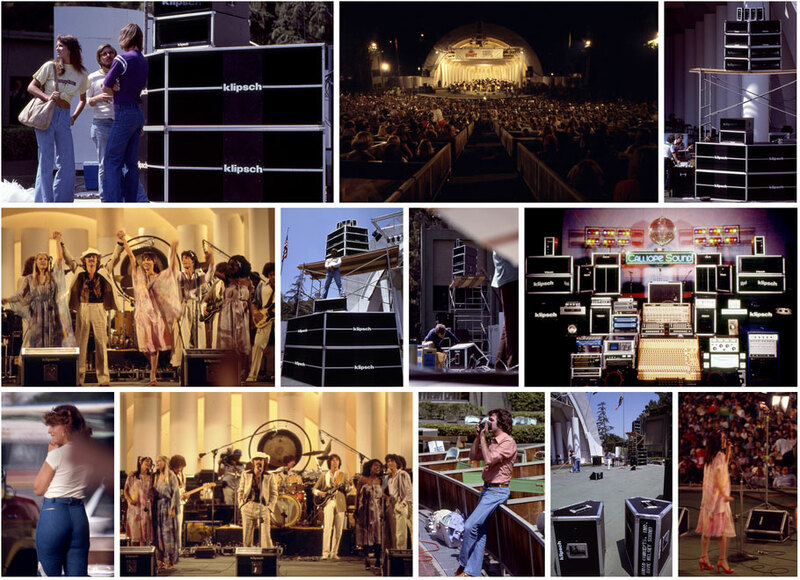 In the summer of 1978, Klipsch out-fitted the Hollywood Bowl with the relatively new MCM concert series, including stage monitors. This was the first large-scale event for the relatively new Klipsch Industrial Series (Pro). View all images from the Hollywood Bowl here.